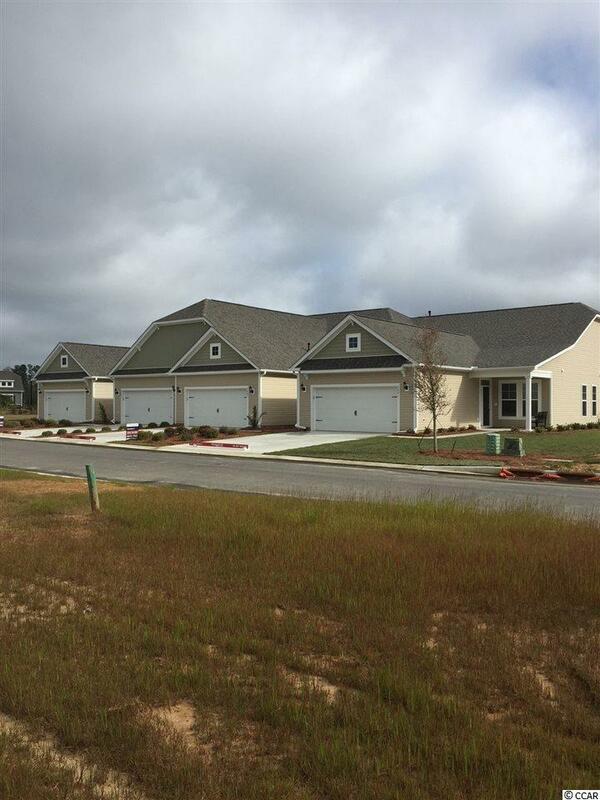 The Edisto is a 3 bedroom, 2 bathroom one story garden home with a two-car garage. 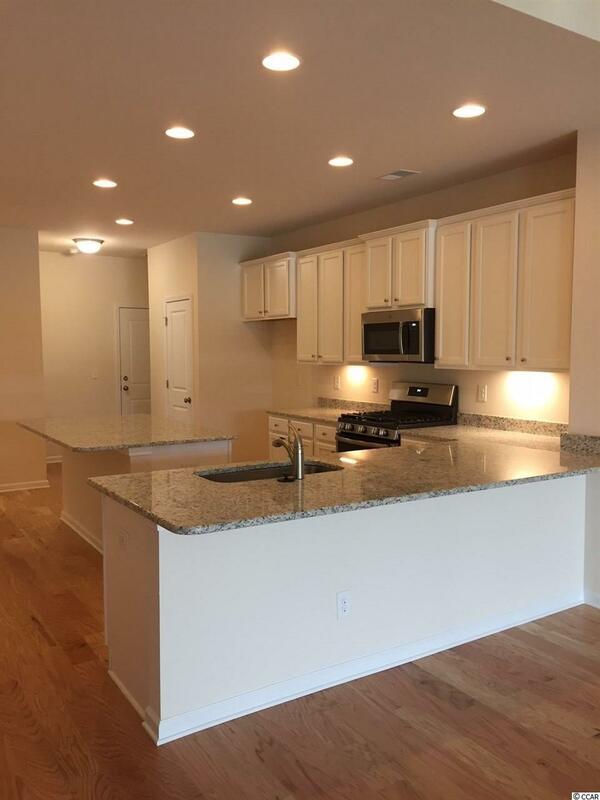 This floorplan promotes both practical living and a welcoming vibe.This garden home is nicely appointed with tray ceilings in master and family room, coffered ceiling in dining area. Tiled shower in master bath. 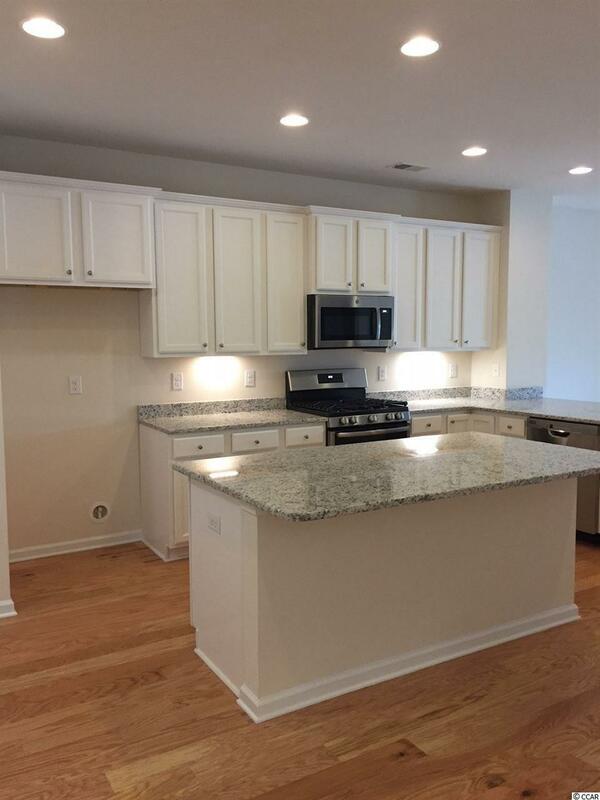 Kitchen has Quartz countertops, upgraded cabinets and stainless steel appliances. Large screen porch has attached patio. 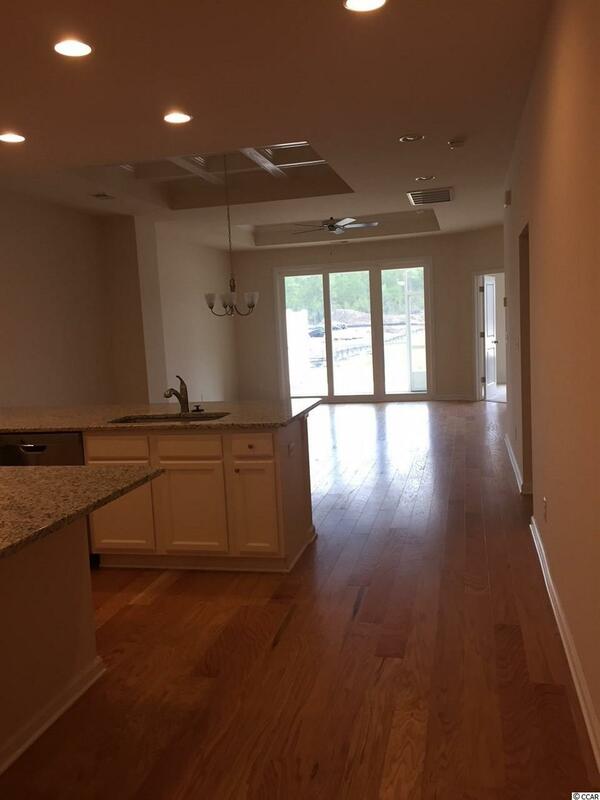 With the tranquility of Ocean Isle as the backdrop, Cameron Woods Garden Homes.will be a great place to make your memories happen.